President Donald Trump reminded a reporter that Senate Minority Leader Chuck Schumer’s daughter works at Facebook after the reporter asked the president about bias on the social media platform. 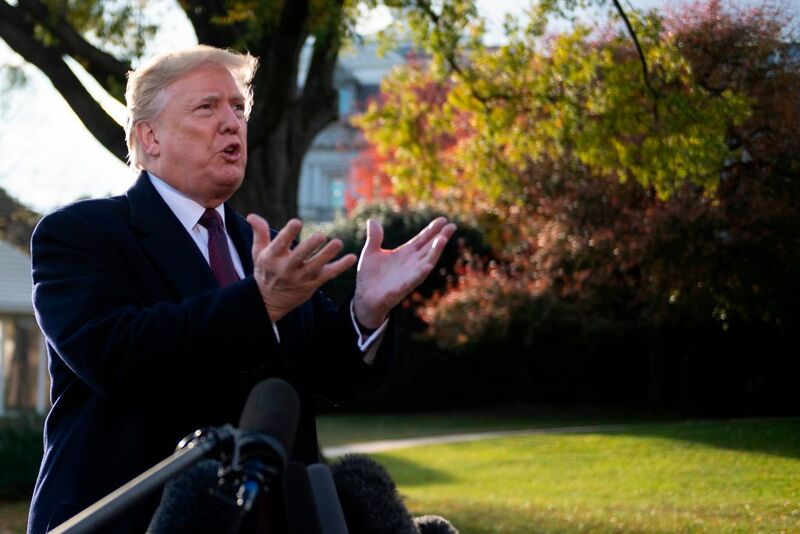 Trump had blunt words for the reporter, who asked him a question on Facebook bias as he left the White House for the Thanksgiving holiday. “Schumer’s daughter works for Facebook, which I just found out today. And if you look at what Facebook’s been doing, they having some real explaining to do,” Trump said. “How they are so Democrat oriented — all of them.” Trump added. Last week, it emerged that Schumer has been a strong advocate of Facebook on Capitol Hill.